Mary Jo Gorman, lead managing partner of Prosper Capital (left) and Cindy Teasdale McGowan (right), founder of Makaboo Personalized Gifts and a lead mentor with Prosper. St. Louis has hosted a healthy, burgeoning startup community for some years and the strong showing of small tech businesses has drawn particular attention, leading some to call St. Louis the “next Silicon Valley.” With a healthy network in place to support new companies, community leaders and entrepreneurs are now working to increase diversity within St. Louis’ startup culture. At the forefront of these efforts is Prosper, an investment and mentoring organization for women entrepreneurs, and Vision 2015, a full-day regional symposium on career opportunities in bioscience, tech, and manufacturing for women, minorities, veterans, and immigrants. On Tuesday, “St. Louis on the Air” host Don Marsh spoke with representatives from both about diversity in entrepreneurship, the difficulty of starting companies and finding funds, and the future of St. Louis’ startup community. 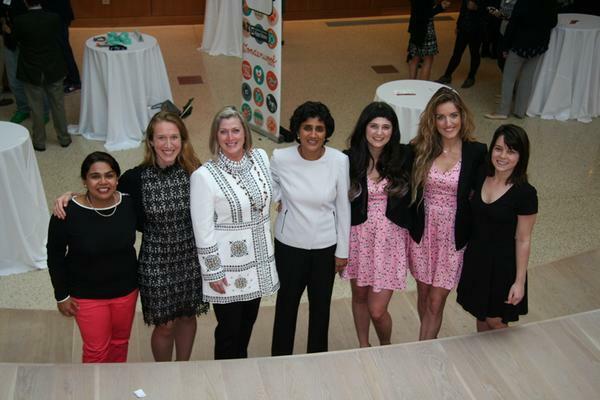 Prosper works to close the gender gap in entrepreneurship through two programs: Prosper Institute, which trains and mentors women entrepreneurs, and Prosper Capital, which works to increase women’s access to early (and crucial) funding. “This is a St. Louis as well as a national problem—that women are starting a lot of companies but they’re not really growing them at the rate that men are,” said Mary Jo Gorman, lead managing partner of Prosper Capital. “Less than 1% of the venture capital money gets invested in women-led companies,” meaning that women entrepreneurial initiatives may be less likely to grow and succeed. Along with introducing women entrepreneurs to potential investors and funders, Prosper acquaints them with the St. Louis startup “ecosystem,” pairing them with female mentors who are leaders in the business community or who have had successful startup ventures in the past. Anoo Nathan, CEO of SmartMonitor and a participant in the Prosper Capital Startup Accelerator's Spring 2015 class, said she benefited from both her mentor’s experience and the tight, supportive St. Louis startup community. Cindy Teasdale McGowan, a mentor for Prosper and a startup founder herself, agreed. “It would have cost so much more money for me to do the exact same thing in the Bay area,” she said of her company, Makaboo Personalized Gifts. Prosper's first class of startups. Anoo Nathan, CEO of SmartMonitor, is in the middle; to her right is Mary Louise Helbig, CEO of HealthyMe and entrepreneur-in-residence at ITEN. It’s true—cost of living is low for businesses and employees in St. Louis, and the city already has the talent many startups need thanks to initiatives like LaunchCode and the close proximity of many universities. In addition, as Teasdale McGowan stressed, St. Louis comprises a friendlier and smaller culture than that of cities like San Francisco. When meeting the right people can mean life or death for a startup, that easy networking is crucial. In St. Louis, “If you find the right person to introduce you to someone, that person will take a meeting no matter how high up they are,” she said. These connections have made St. Louis a leader in fostering successful startups. They may also make introducing more diversity to the startup scene (which, some argue, badly needs it), a little easier in St. Louis than in other cities. “I think for more people who are minorities—for women, for individuals who are not engaged in the startup community—I think it’s the best kept secret in St. Louis,” said Cheryl Watkins-Moore, director of entrepreneurial and bioscience inclusion at BioSTL. Unveiling that secret is what Vision 2015 is for. Like Prosper, Vision 2015's aim is to point entrepreneurs of underrepresented communities towards the resources that St. Louis offers its startups. Billing itself as “the first-ever regional symposium aimed at building a wholly-inclusive, diverse innovation community,” Vision 2015 is a combined effort from ITEN, BioSTL, and St. Louis Makes to widen the St. Louis business sphere, Watkins-Moore said. Vision 2015 will take place on Friday, June 12, at Harris-Stowe State University; Prosper Capital is accepting applications for their startup accelerator class until June 19. Here's to the new Silicon Valley. 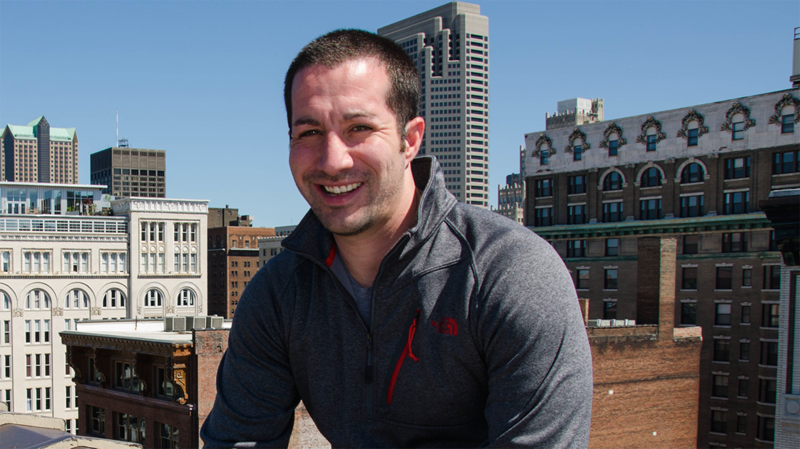 The startup scene in St. Louis is grabbing more national attention as the calendar year begins. A high-profile entrepreneur is calling on the community to do more to support St. Louis-area startups. "We just need to tell that story. 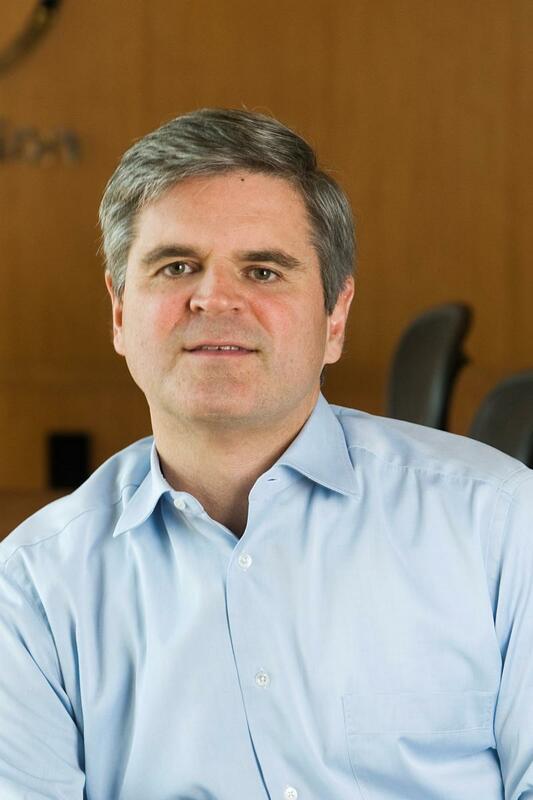 That’s not to say that Silicon Valley won’t continue to be great and New York City isn’t great and Boston isn’t great, but St. Louis is great too," said A-O-L Co-Founder Steve Case during a stop on Friday at Washington University. "There should be some degree of skepticism when people are talking about new ideas, but give entrepreneurs the benefit of the doubt." Do Tech Startups Need More Diversity? 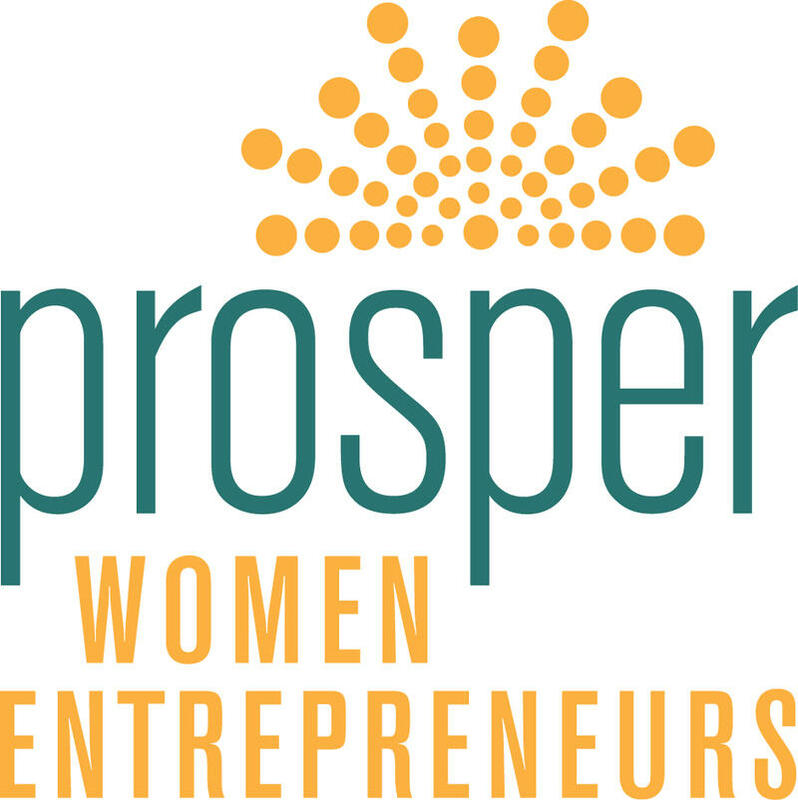 Six women-led companies have won $50,000 dollar investments from the St. Louis-based organization Prosper Women Entrepreneurs. This is the first group of the Prosper Startup Accelerator, which includes a 3-month intensive program. Founder Jennifer Ehlen said the entrepreneurs will spend two days each week at T-REX, a downtown St. Louis co-working space and incubator, meeting with mentors and business experts.